With all of the rules and regulations surrounding hand luggage, this humble bag is now one of our most important holiday considerations. Buying something that doesn't exceed sizing guidelines, and won't land us an excess baggage fee, is top of many holidaymakers' lists, and while one in six of us has admitted to paying these extra costs for bulging bags, size isn't the only thing to consider when buying new hand luggage. There is nothing worse than wrestling with a stubborn, two-wheeled suitcase as you hurriedly dash through the airport crowds. Luckily, there is an alternative - multi-directional wheels. 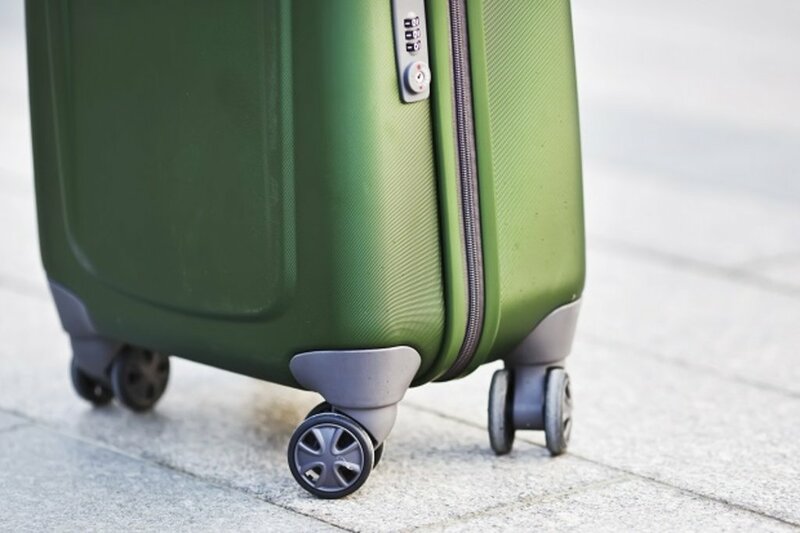 Many suitcases now come with wheels that pivot 360 degrees, so whether you have left your passport in a café or headed in the wrong direction, you can spin around at a moment's notice, and your case will go with you. A lot of hand luggage even incorporates four wheels, giving you much more flexibility and the option to wheel your suitcase along upright, right at your side. Given how compact modern laptops and tablets are, hand luggage with a laptop pocket is a huge bonus. Situated either at the front of your bag or behind (lying flat against your back, away from prying hands), it gives you easy access to your tech both on the plane, and when you need to whip out electronics during security check. 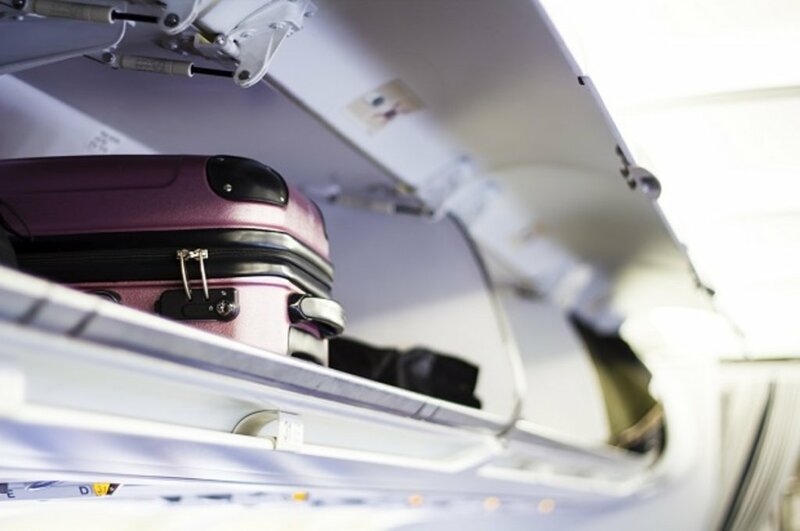 Of course, given the size restrictions associated with hand luggage, making sure that your chosen bag fits within the given dimensions is essential. If it doesn't, then not only will your bag be placed into the hold, but you will be required to pay an excess baggage fee. These do add up, due to both oversized and overweight hand luggage. Carting around a heavy hand luggage bag can take its toll, especially if you're jetting off somewhere hot. Neck ache and back ache aren't nice at the best of times, but when they set in when you're meant to be relaxing, their effect is amplified. 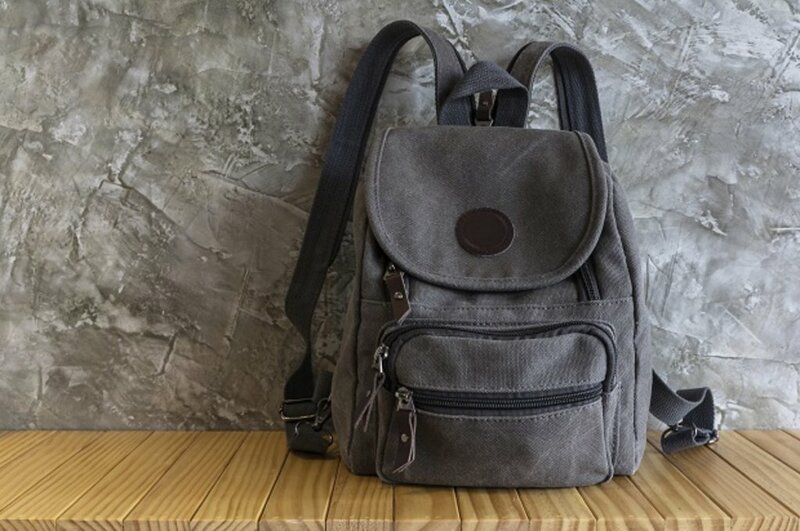 Instead of buying new hand luggage with a shoulder strap, or an across-the-body strap, choose something with handles. 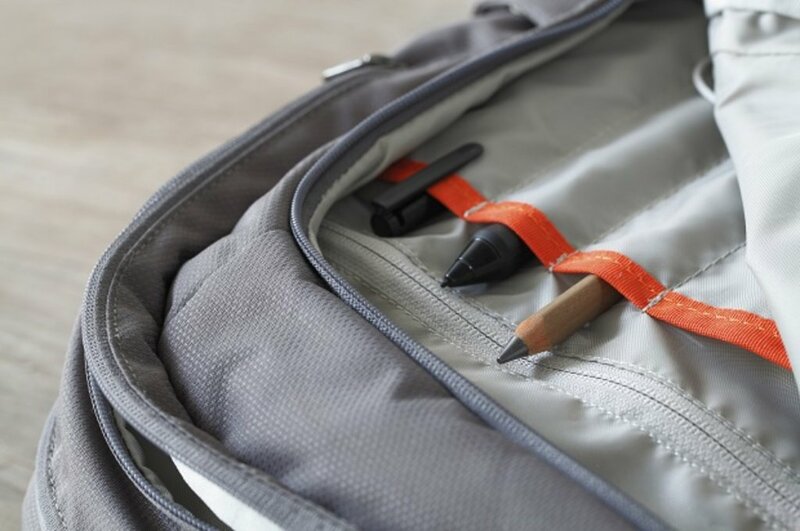 Internal compartments can be a hand luggage godsend. Not only does everything have its own designated space (meaning you don't need to root around for smaller items), but anything valuable can be secured neatly away from the outside world. 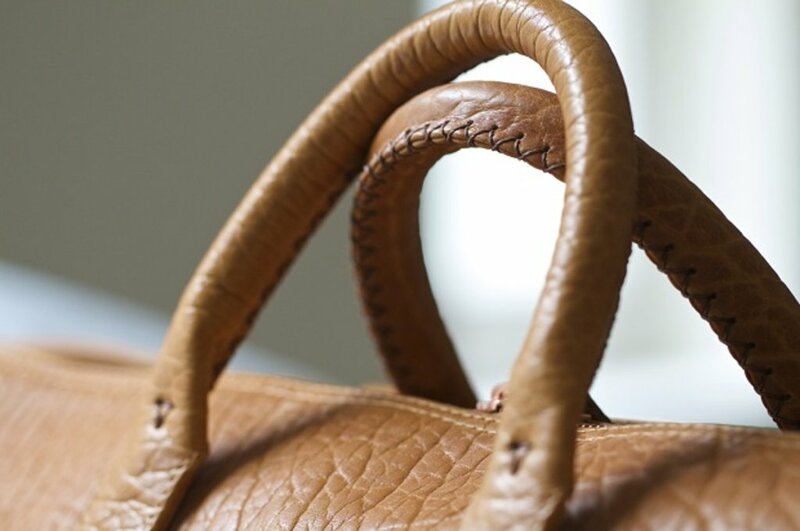 One of the main things to look for in good hand luggage is a soft, flexible material. Hard cases come with limitations, while loose material provides a little leeway where expanding and contracting is concerned. If you end up with excess space, your bag can squash down to fit under the seat in front of you, and if it's a little overfilled, there is room for stretch. 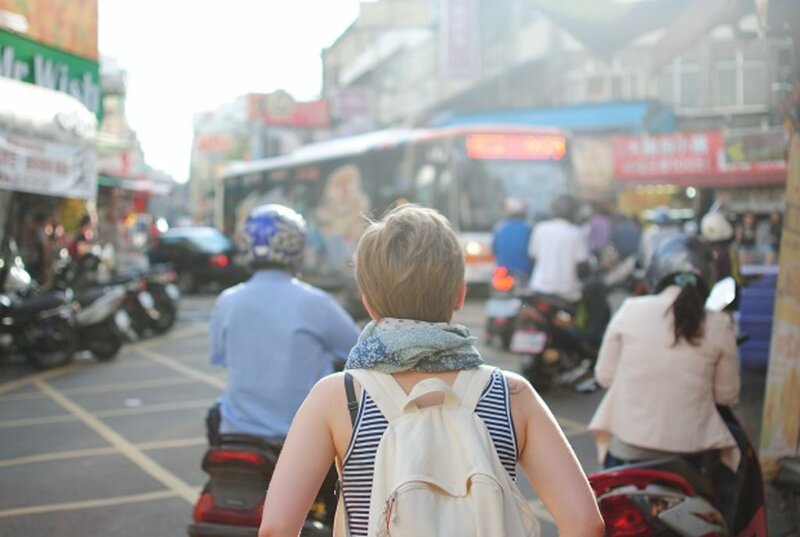 By taking these simple features into account when buying new hand luggage, you'll find that your journey to your dream destination runs much smoother. 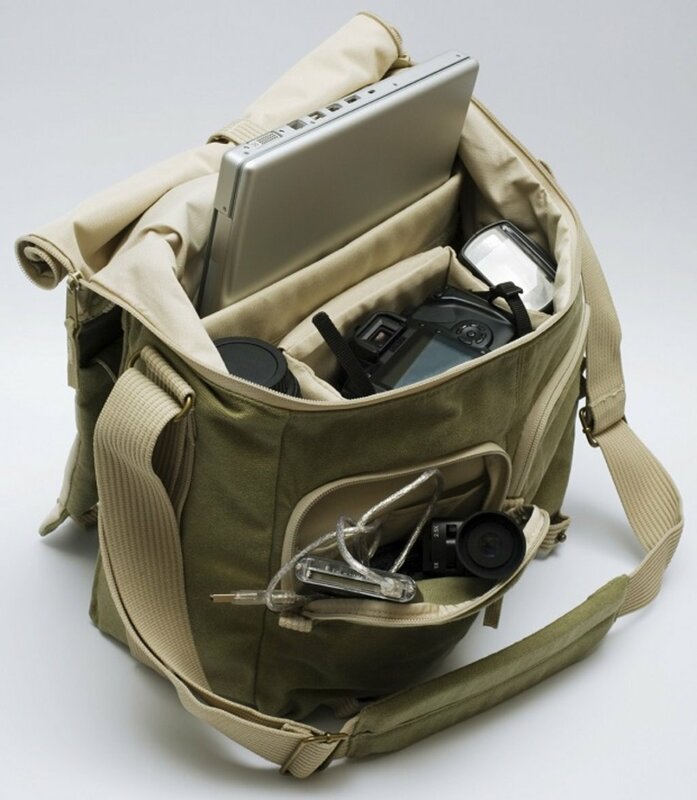 Do you look for any of your own desirable features when choosing a piece of hand luggage?